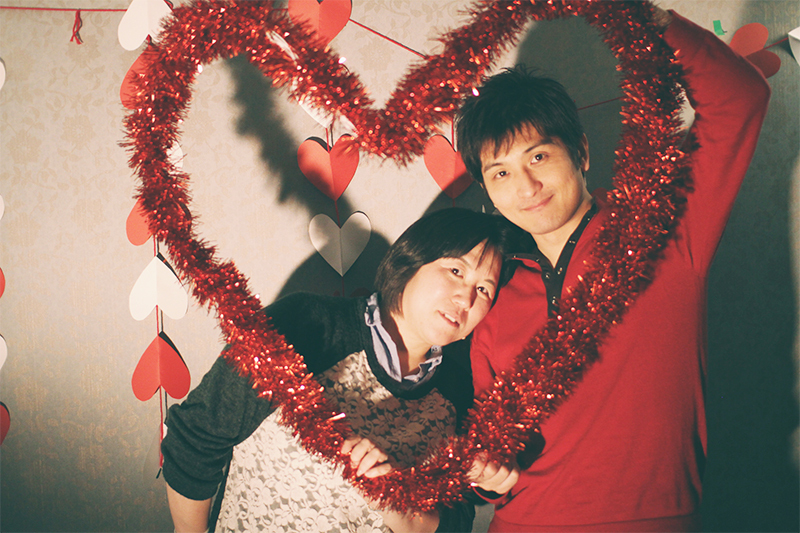 Last Sunday was the day after Valentine’s Day so we had a special Valentine’s Day service! 愛はきわめて忍耐強く、親切です。　愛は決してねたみません。　また、決して自慢せず、高慢になりません。 決して思い上がらず、自分の利益を求めず、無礼なふるまいをしません。　愛は自分のやり方を押し通そうとはしません。　また、簡単に腹を立てず、人の間違いを数えません。決して不正を喜ばず、真理、そうです、真理が勝つ時は、いつも喜びます。愛はどんなものが現れても、いつも耐え忍びます。　また、いつも信じ、最善を期待し、いのちがけで守り抜くでしょう。愛は決して廃れることがなく…. Love is patient; love is kind. Love isn’t envious, doesn’t boast, brag, or strut about. There’s no arrogance in love;  it’s never rude, crude, or indecent-it’s not self-absorbed. Love isn’t easily upset. Love doesn’t tally wrongs  or celebrate injustice; but truth-yes, truth-is love’s delight! Love puts up with anything and everything that comes along; it trusts, hopes, and endures no matter what. Love will never become obsolete…. 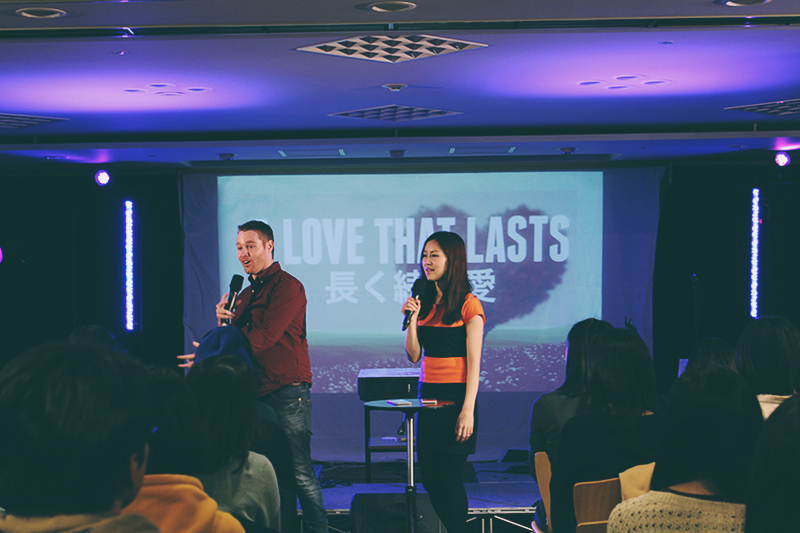 Luke shared to us about how to have a love that lasts. 1. Keep growing personally- don’t take yourself too seriously. 2. Appreciate the differences – lighten up- it makes life interesting. 3. Keep praying into your relationship. 4. Keep sowing into it. And the most important thing is to be full of God’s love. God is the only one who can really change us. He is the one who can truly satisfy us. If you expect your spouse to give you something all the time, you will both collapse. Your relationship will become insecure. But if each one of us receive from God individually, we will be fulfilled and love will overflow to our spouse. That’s how we have a lasting marriage! If you are married, don’t try to change your spouse and don’t try to get something from him/her, go to God and receive His love. Say good things about your spouse and let’s be thankful. If you are single, this is a great time to get closer to God! Before going out with someone, let God change you so you can be ready for a lasting relationship! 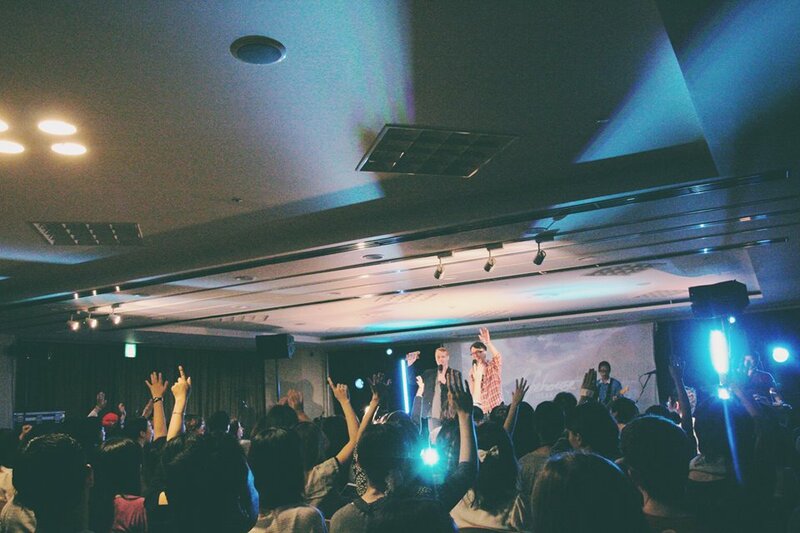 We have experienced and we have entrusted our lives to the love of God in us. God is love. Anyone who lives faithfully in love also lives faithfully in God, and God lives in him. Love will never invoke fear. Perfect love expels fear, particularly the fear of punishment. The one who fears punishment has not been completed through love. There are so many married couples who are still in love in our church. One might think, “they are such an ideal couple!” when they see them but most of them overcame so much things and by God’s love, they’ve been able to change and that’s why they are still in love today. Yoshito&Yayoi are one of those couples. They sang “SAY SOMETHING” for us in the service. The song is about a couple that is almost about to give up on their relationship. It’s such an emotional and powerful song. Their relationship used to be like that. But now it’s different. They shared in the video how their marriage changed. I’ll paste it here so please watch it! It’s a really moving story. 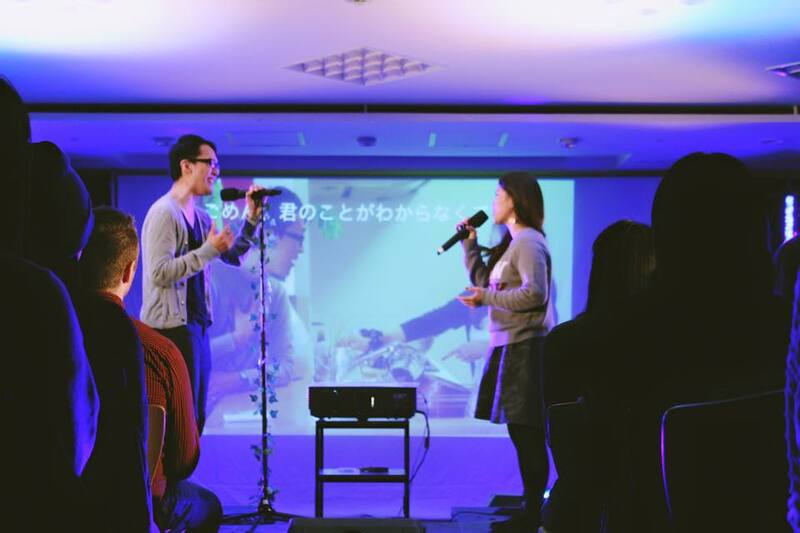 We want to see more marriage change by God’s love in Japan! 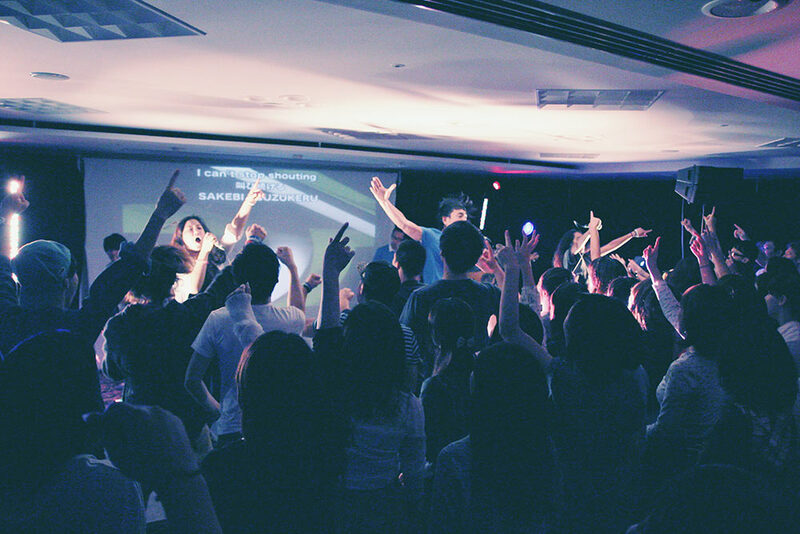 If you are curious about our church, why don’t you come along? If you’re interested in making international friends, it’s going to be a fun place of you.